Spherical roller bearings are designed with doube-row raceway inner ring,spherical raceway outer ring and the convex symmetrical rollers.With the same center as the bearings,the spherically formed outer ring raceway can make self alignment,which can adapt the deflection between axis and housing bore. This kind of bearings can take great radial load,suitable for heavy machines used in paper-making ,mining,vibration sieve,rolling mill and so on . CC Features a stamped steel cage and strengthened symmetric roller.As a second generation design,these bearing design,these bearing designs are optimized to offer considerably higher load ratings than conventional designs for a broad range of applications and long service life. CA The alternative design of the second generation ,these bearings feature a precision-mchined brass cage and strengthened symmtric roller and are equivalent to CC design in load ratings .They are used to exchange with C design ,particularly for large size. MB Feature a two piece precision-machined brass cage.These bearings ncorparate strengthend symmetric rollers,and are equivalent to CC design in load capacity. Spherical roller bearings for vibratory applications have two window-type hardened steel cages and a floating guide ring between the row of rollers. Larger size bearings d > 70 mm have an outer ring centred guide ring to support and guide the cages. This provides the lowest friction in the bearings. 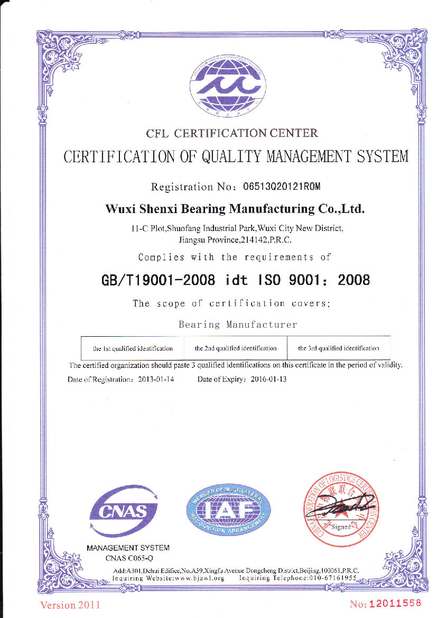 Spherical roller bearing also known as self-aligning roller bearing. Spherical roller bearings have two rows of rollers. 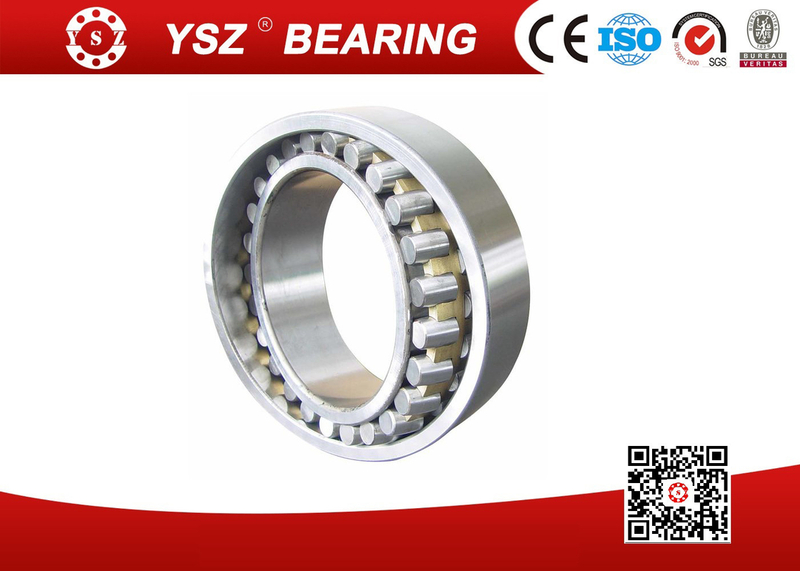 This bearing mainly accommodate the radial load, and can accommodate the axial load from one direction at the same time, but not accommodate the pure axial load. Sherical roller bearings have very good loading capacity, especially for hevey load or vibrational load. Spherical roller bearing use staming steel cage (the suffixed "E"), glass-fibre reinforced polyamide cage (the suffixed "TVPB") or machined brass cage (the suffixed "M") or stamping steel cage for vibratory applications (the suffixed JPA). 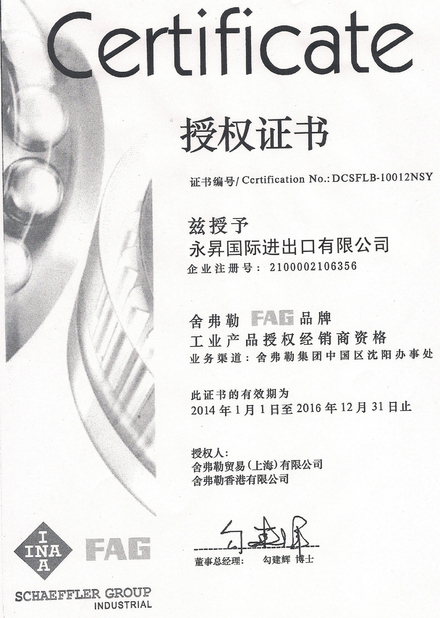 Spherical roller bearings mainly used to papermaking machinery, speed reducer, cruser, etc. Vibrating screen is widely applied in industrial sectors as of non-ferrous, ferrous metals, coal and road construction. Panels and Plates for Vibrating Screens can separate mixed material of different kinds into different classes of particle sizes through the combination of single-deck or multi-deck screens, so as to meet the requirements of a certain ore dressing process. Box,Carton,Wooden Case,Plastic Tube or Per buyers requirement .